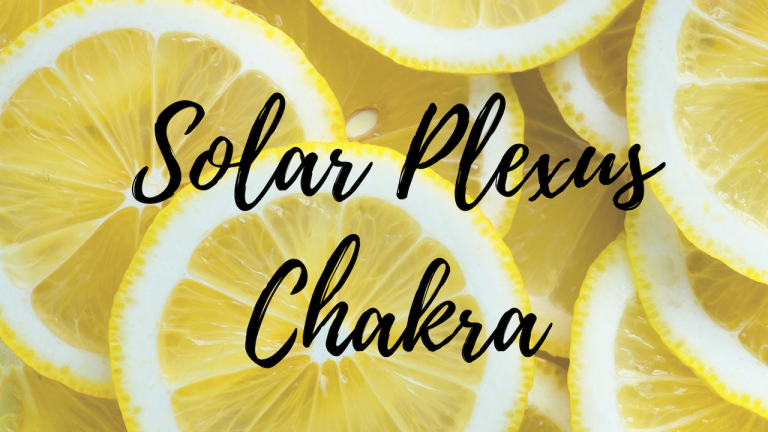 Nutrition is so important to a healthy well-being because there is a direct link to your energy centers, chakras, and the food you eat. 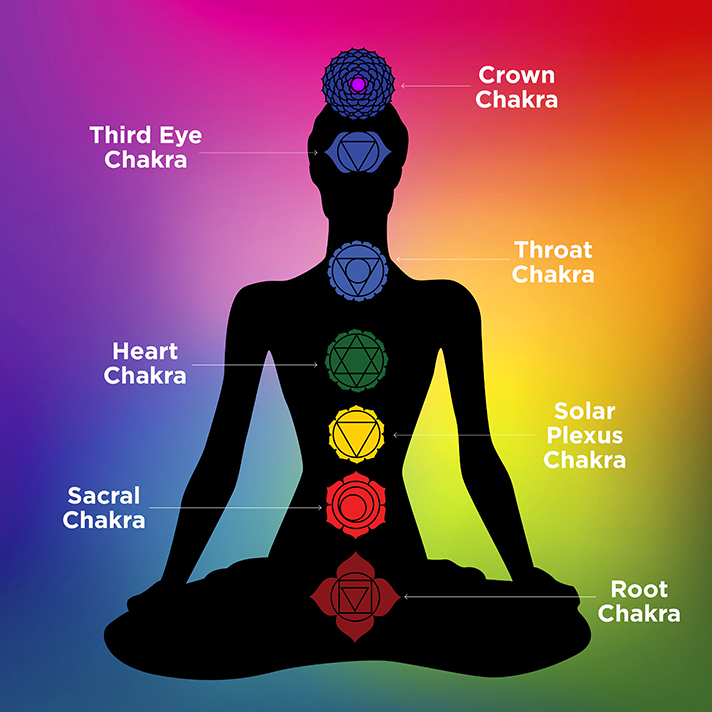 The more you work on your own alignment, unblocking your chakras, opening them, and healing the energy centers, the more you will become aware of the connection with your nutritional health and balance. 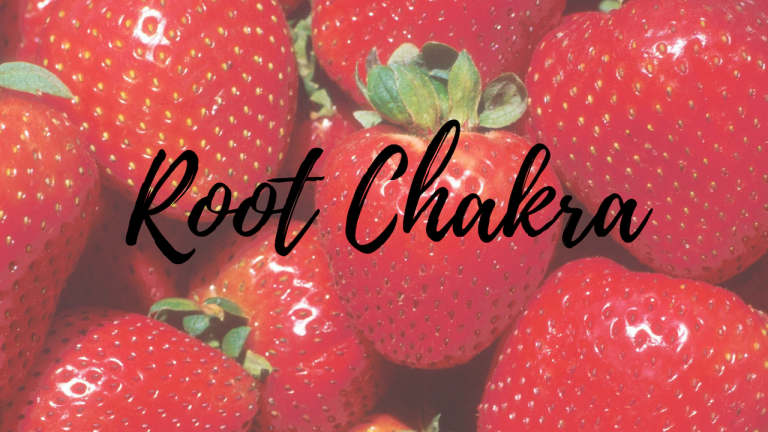 Your chakras from root to crown increase in vibrational frequency so its essential for a healthy well-being to address this relationship with the food you eat. 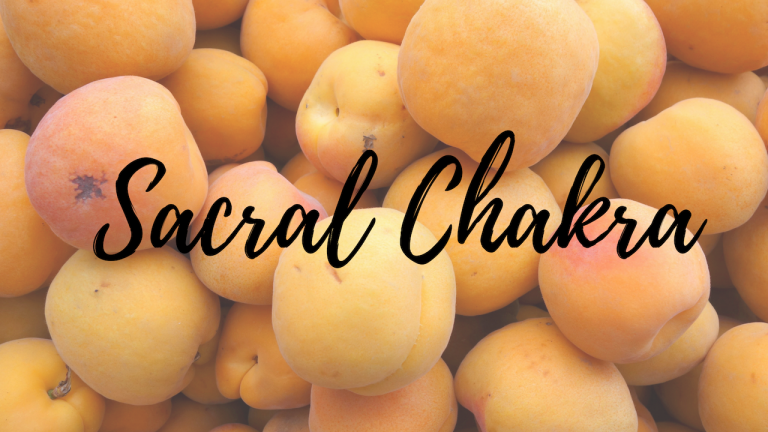 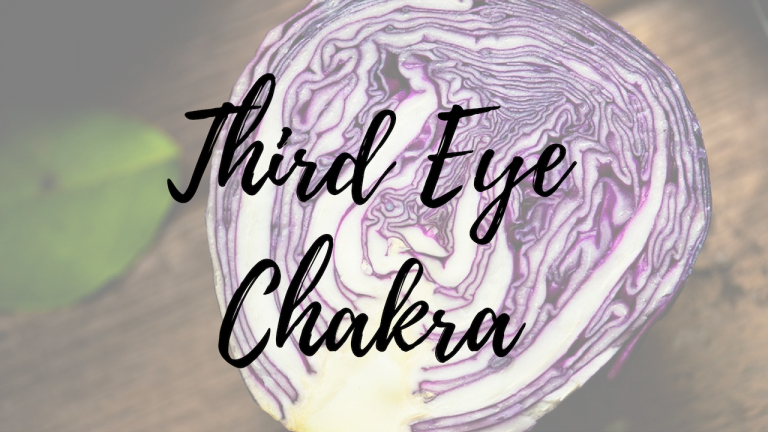 Exploring the relationship between your chakras and food, you can gain an understanding that supports a healthy balanced body. 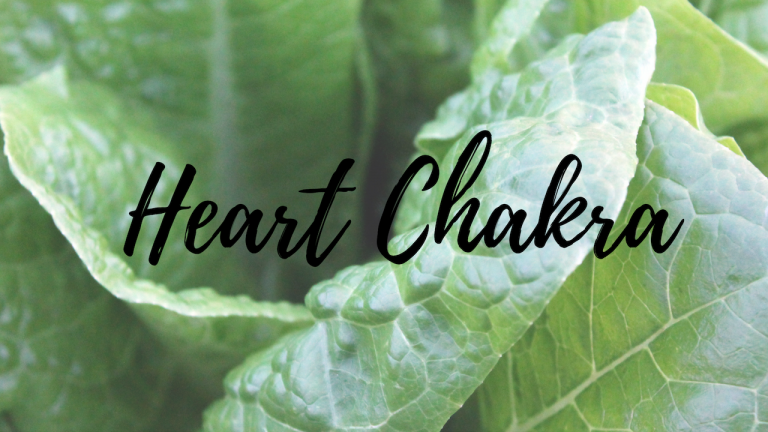 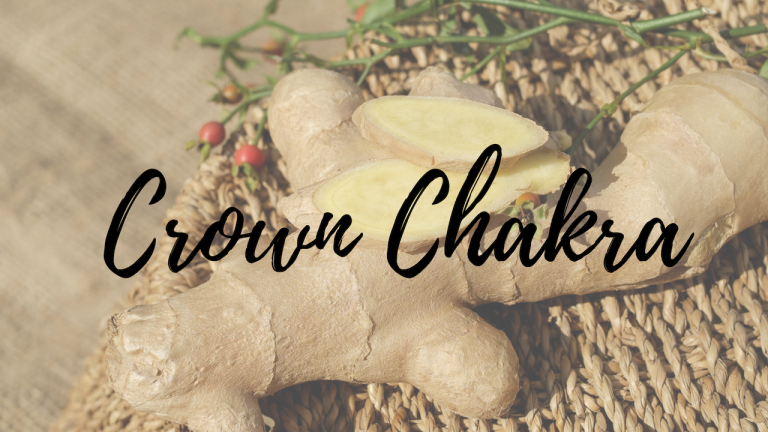 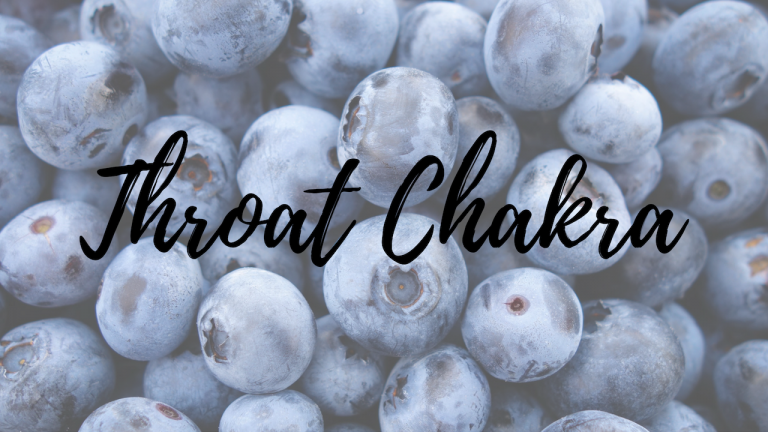 Combined with activities like yoga, meditation, crystal healing, and affirmations, your chakras will also benefit from eating the right foods.